Some people take budgeting very seriously. They budget their money down to the very last cent. Others ignore the subject completely and don’t even bother to look at the big picture every now and then. Regardless of the situation you’re in, there are five budgeting boo-boos that most people make — and they are big. Let’s review these pitfalls so you don’t fall into any of them. Budgeting is great, but without tracking it against your actual expenses it’s a useless endeavor. The ultimate purpose of budgeting is to determine if your spending behavior is getting you closer to — or further away from — your life goals. A budget is a dream. Actuals are reality. The dream is nice, but it won’t change your life. Your actual spending, if you track it and make critical decisions around it, can propel you forward in ways you could never imagine. It’s important to track your actual spending every month. These are both examples of unplanned expenses that throw most people off track. But they don’t have to. Here’s why. If you look back over your records for prior years, you’ll probably notice that these kinds of emergencies (voluntary and involuntary) pop up about once or twice a year. If it’s not one thing, it will be another. You don’t know what it will be or what the price tag will be exactly, but people get smacked with “unexpected” expenses in a fairly predictable manner if they view it on an annual basis. That’s another reason why it really pays to keep good records. Look at your past “emergencies” to get a sense of how much goes out more or less each year and divide that number by 12 and set that amount aside every month to cover these costs. Of the people who do track what they spend each month, few put aside the bills that come in infrequently like property taxes and insurance. That’s why, when people are asked what they think they spend on average each month, they usually undershoot it by 30% or more. And that kind of miscalculation poses a huge danger. If you retire thinking you spend “X” but actually spend 130% of “X” you’ll be back to work before you can say, “Flippy Burger.” Track everything that goes out. It doesn’t matter how you do it. It just matters that you know what it costs you to live on average each month including everything – even non-recurring expenses. Do you budget for the really terrible “what if” scenarios? Part of that includes a family continuation plan and that usually includes a discussion about life insurance. According to JD Power and Associates, 40% of the adult population in the United States has no life insurance at all. And according to that same study, 25% of all widows and widowers (35 to 50 years old) feel their deceased spouses didn’t have enough life insurance. Make sure you know how much coverage you need, carve out a spot in your budget and then put the policy in place. Term life is very affordable. And don’t let health issues stand in your way. Each insurance company views your health history differently. Even if your doctor’s chart is really ugly, don’t despair. 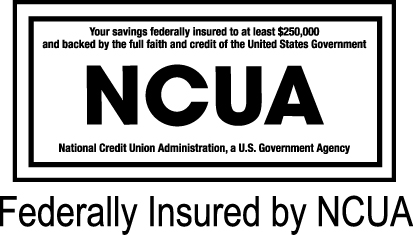 You may be eligible for a guaranteed issue policy. You have nothing to lose and your family to protect, so put the latte down and take care of this. Regardless of how much money you have or don’t have – time is your most precious resource. Are you budgeting and tracking it? Don’t feel bad, most people don’t. Something you can try is to make a daily list of three things you need to get done. Only jot down three things because you want to set yourself up for success rather than failure. Keep that list by your side all day long and don’t unplug your computer until you cross each item off the list. Sticking to your list and plowing through it before doing anything else will yield powerful results. You’ll be more effective and feel less stress — it’s a win-win. Take a look at the way you spend your time and money. Are you satisfied? 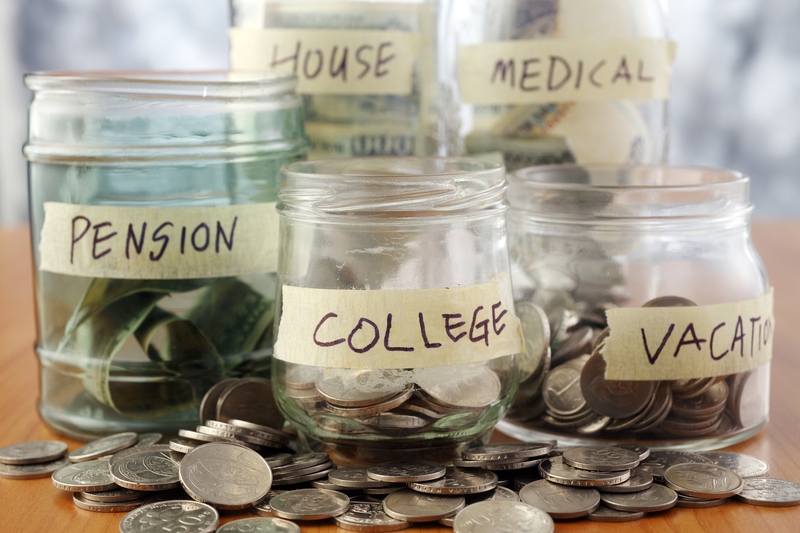 If not, which of these budgeting tips offer the greatest potential for you? When are you going to start? Why or why not? Click here to check out our free financial calculators that are conveniently located on our website. We also offer a number of services that can be helpful organizing your finances and getting yourself back on track. If you’d like to sit down and review your current finances with a First Financial expert, contact us to make your complimentary annual financial check-up today by calling 732.312.1500, email info@firstffcu.com, or stop into any branch and ask to speak with a representative. *Click here to view the article source written by Neal Frankle. This entry was posted in Financial Advice and tagged Budgeting, Financial Advice, First Financial Federal Credit Union, Money Mistakes, Saving Money by Marketing Coordinator Nicole. Bookmark the permalink.